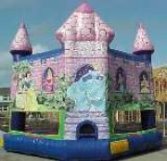 Click on image to view Insurance Policy verification on TDI's website. 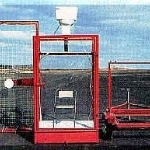 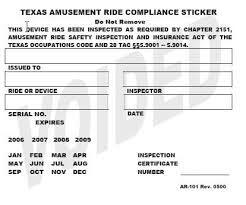 Texas State Inspected as required by LAW. 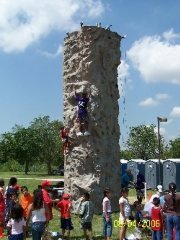 More Than 15 Years Serving Texans, YeeHaw! 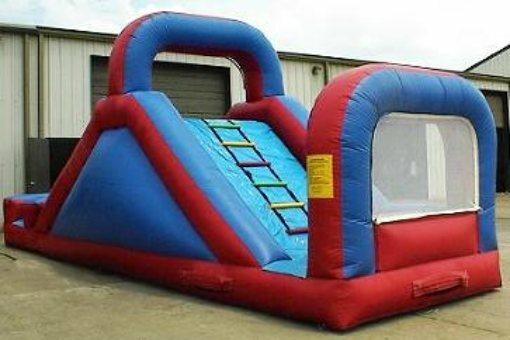 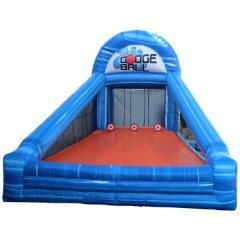 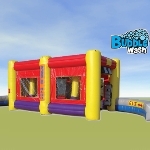 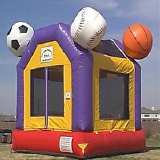 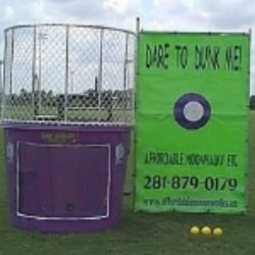 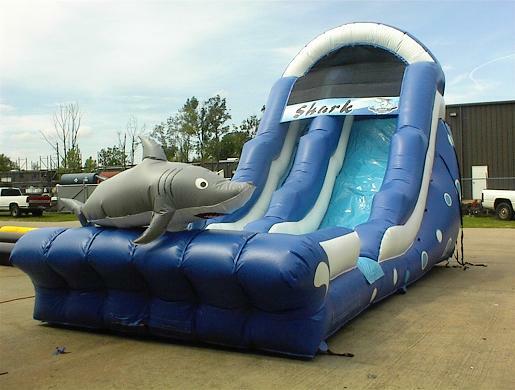 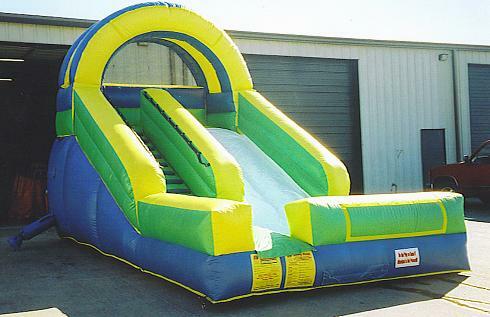 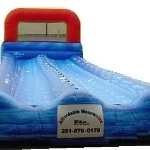 Contact us below for your Houston Bounce house today!